What if my partner won’t come in? If your spouse/partner/lover/beloved is not willing to join you, or you prefer to come in alone, you can still benefit greatly. Don’t make your personal development contingent on someone else’s participation. If you’re married and you both want to come in as a couple, that’s great. That depends on whether you just want to fix a problem, or you want continuing improved quality of life. Some people see me weekly for several weeks or months; others see me once a month for years, as part of their relationship maintenance. There’s a wide range in between. I make recommendations; it’s up to you. You’ll have a better idea after the first session. I work weekdays, weeknights (except Friday nights, which I spend with my husband), and have some Saturday appointments. Everybody wants to know if what they’re struggling with is normal. I’m not concerned with whether or not what you do fits the supposed norm; I only care about whether or not it’s working for you. Insurance typically does not cover my services. However some of my clients have been able to get reimbursed from their health savings accounts, for which I can supply you with a receipt with innocuous diagnosis codes so as to protect your confidentiality. 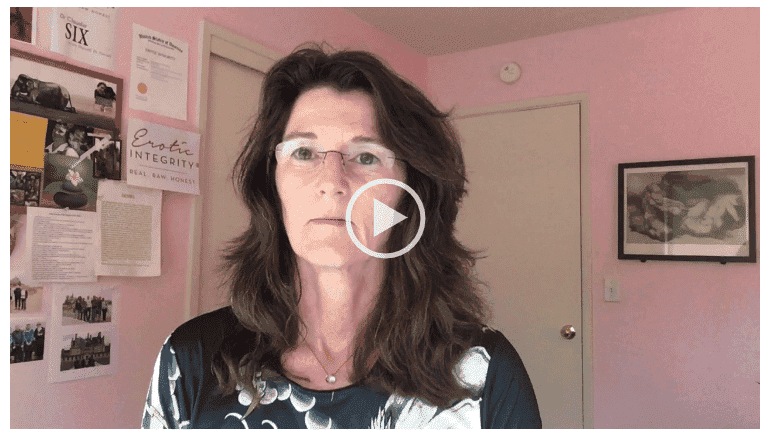 I offer face to face consulting in my office in San Rafael, in Marin county, near San Francisco, and also serve clients farther afield via Skype or phone sessions.